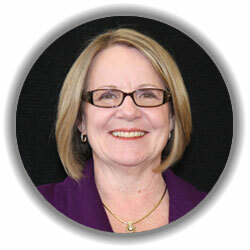 Dana joined the RCC SBDC in September of 2009, working as administrative assistant and office administrator. Dana has spent over 25 years supporting senior executives at companies such as Yahoo!, Salomon Brothers and Merrill Lynch. During her 10 years with tech companies, she was involved in the tremendous growth and subsequent IPO’s of the technology boom. Dana moved to Oregon from southern California in 2008 to enjoy the positive change of lifestyle and beauty of southern Oregon where her two grown children and four grandchildren now reside. She and her husband spend their time boating and fishing and enjoy the outdoors and camping with family and friends.